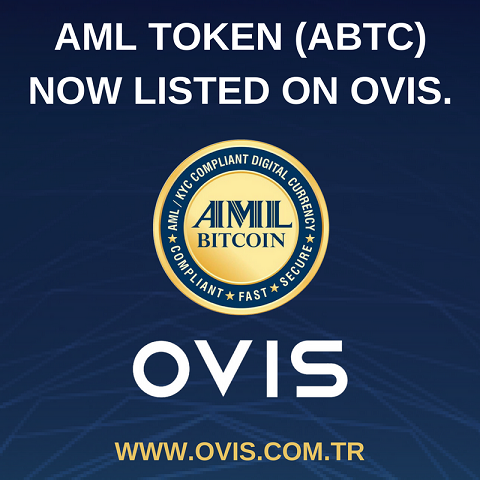 AML BitCoin Token (ABTC) is now listed on Ovis! Re: AML BitCoin (ABTC) Now Listed on Ovis! How can I buy AML Coins in OVIS?